I would love to have a 57 on a 2019 chassis. I think he’s from Georgia. He’s this guys brother. 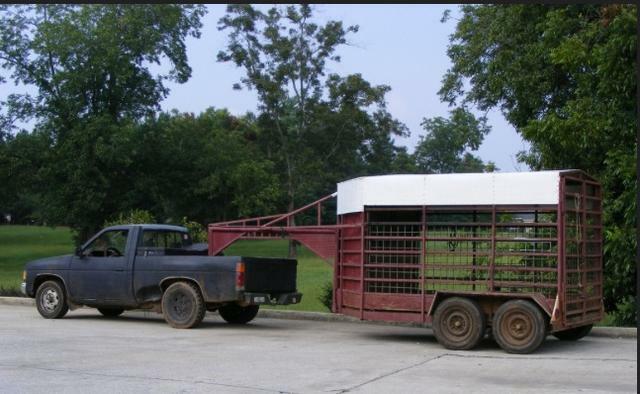 That is a pretty neat setup...kinda redneck, but still neat. Texas DOT (ALA State Trooper) would Red Tag that sucker in a New York Minute!!!! Agree if I were into this idea. 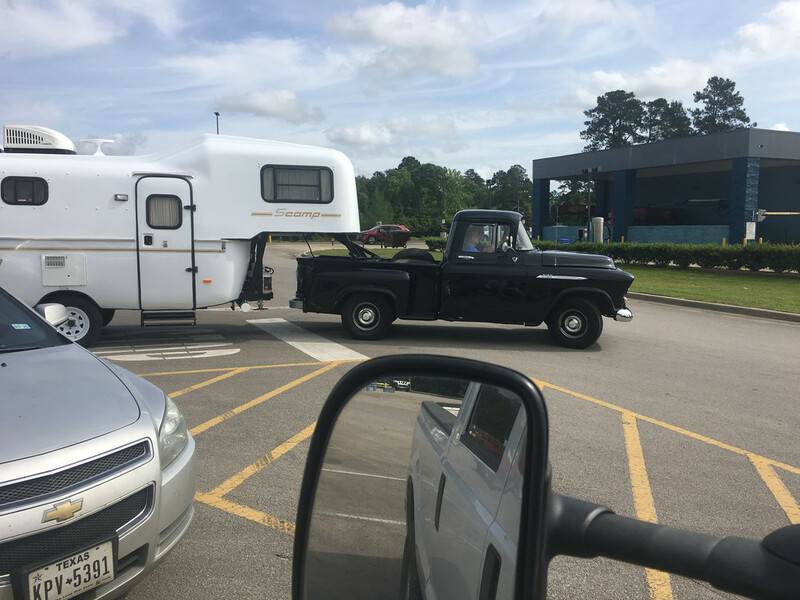 Guy and Mrs. are mighty gutsy doing that, considering all that's involved in trailering away from home, much less with a 62 year old frame and running gear/brakes/steering/etc. even if he did redo the power train. Course if he was running the Babbit Bearing 65 HP hot water six......"No Way Jose"! As I recall, the seats weren't all that comfortable and any AC was aftermarket hung under the dash.....but to put an AC coil in front of the radiator pulling that load, even on level ground.......some of the things people do......my my.